The use of SaaS (Software as a Service) has become an essential part of how a lot of organizations operate. 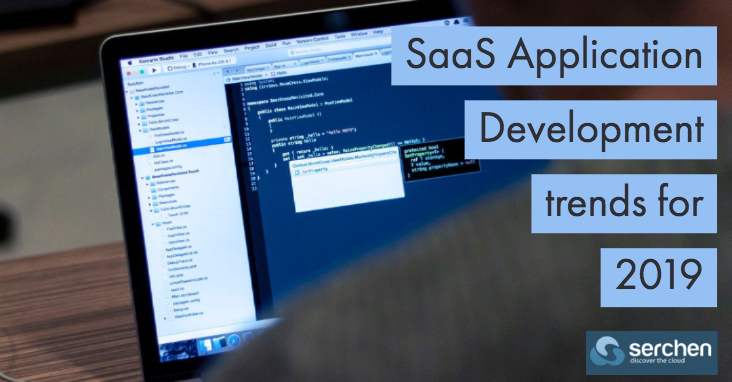 SaaS provides a practical solution for different business types seeking effortlessness, convenience, and flexibility for their software solutions. This innovative service allows businesses to conveniently make use of software solutions and data examination tools without needing to install or run applications on their systems. The SaaS industry is now worth over $100 billion worldwide and is expected to be worth over $130 billion by 2020. An International Data Corporation (IDC) study also stated that by 2020, SaaS would account for over 50% of public cloud spending which proves that SaaS is steadily earning its place in the cloud computing market. SaaS offers companies a quick and advantageous solution, which is why different industries and business models make use of it. The straightforwardness, user-friendliness, safety, and connectivity of SaaS, which helps in maximizing efficiency, is one of the few reasons why it’s prevalent with businesses. Nowadays most companies make use of SaaS applications to execute their business intelligence tactics. 2018 was a year of innovation for SaaS web application development and mobile app development. Businesses need to adapt to the quickly changing expectations of customers in order to not be left behind.